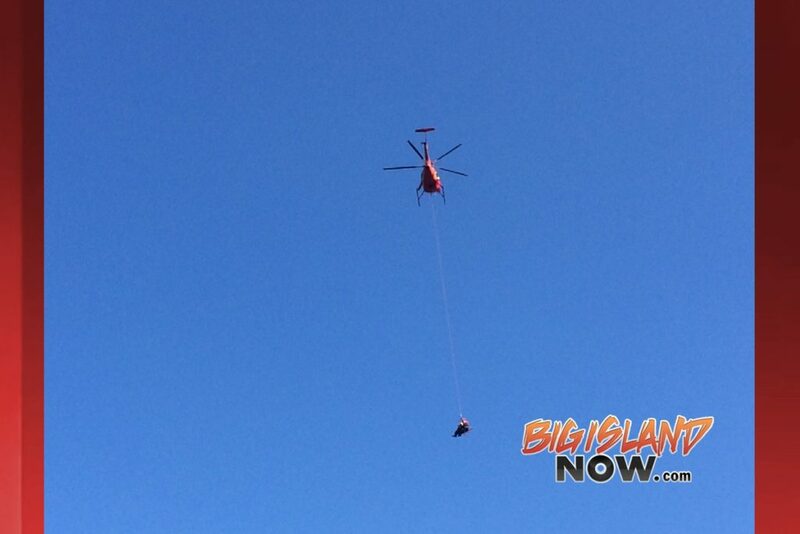 UPDATE Feb. 1: The Hawai‘i Fire Department has extended the search for Kelly Mrowinski at the request of her family. 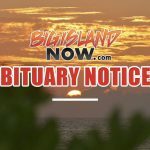 According to HFD Captain Brent Matsuda, the search was supposed to end yesterday; however, it will continue until at least tomorrow unless she is found sooner. UPDATE Jan. 31: The Hawai‘i Fire Department is continuing their search for a woman that was swept down the Wailuku River from Pi‘ihonua Falls during a flash flood in Hilo on Friday, Jan. 26, 2018. 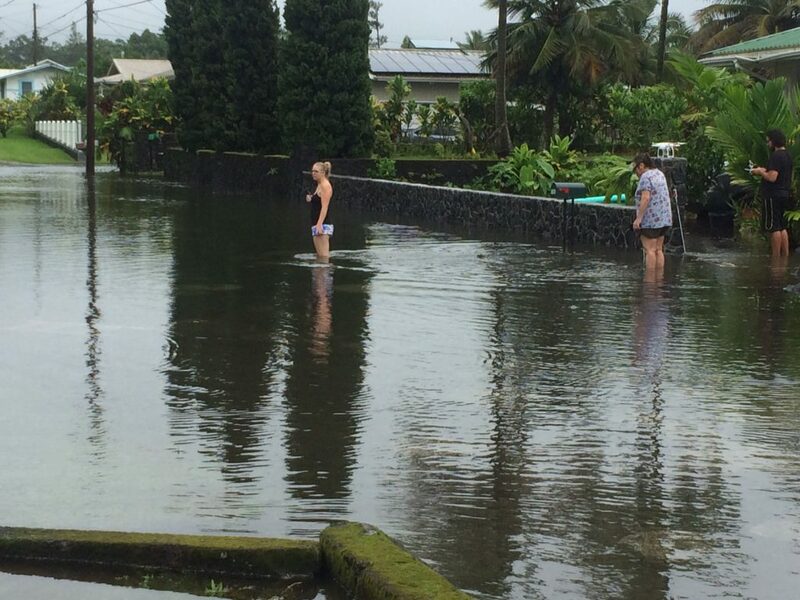 The female, Kelly Mrowinski, is a traveling nurse from Chicago and is in her mid-20’s. 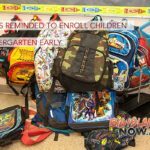 She went missing around 4 p.m. on Friday. Today, Captain Brent Matsuda from HFD said they started off the day scuba diving the pond and will continue their search down river. 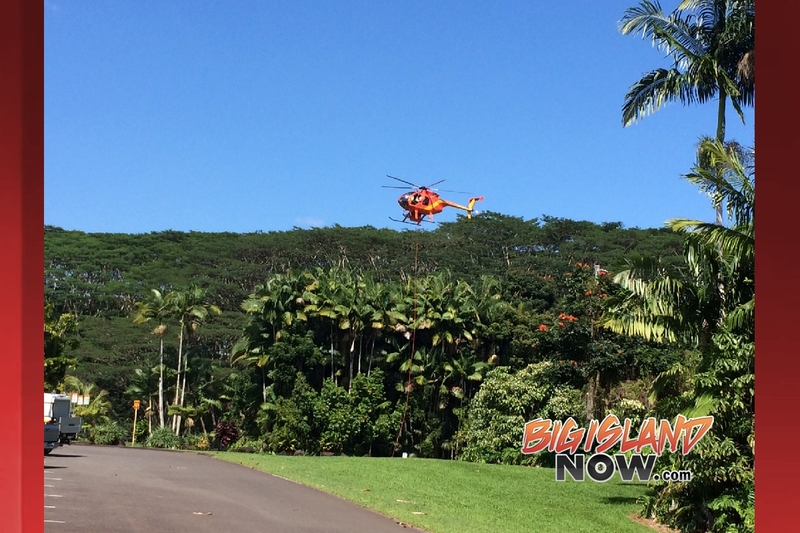 Captain Matsuda added that the woman’s mother flew in Sunday morning and numerous friends have been coming to help support the mother. 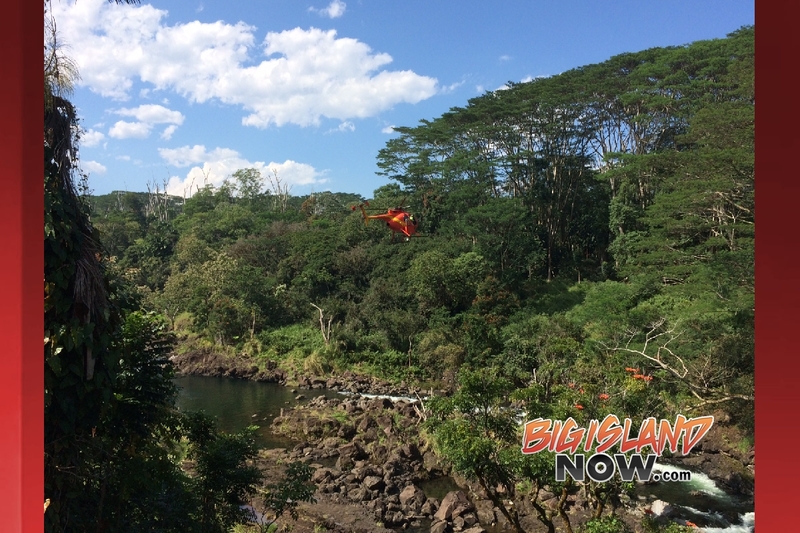 HFD reports that a male party hiked up above the waterfall with Mrowinski when both were swept downstream by quickly rising waters. 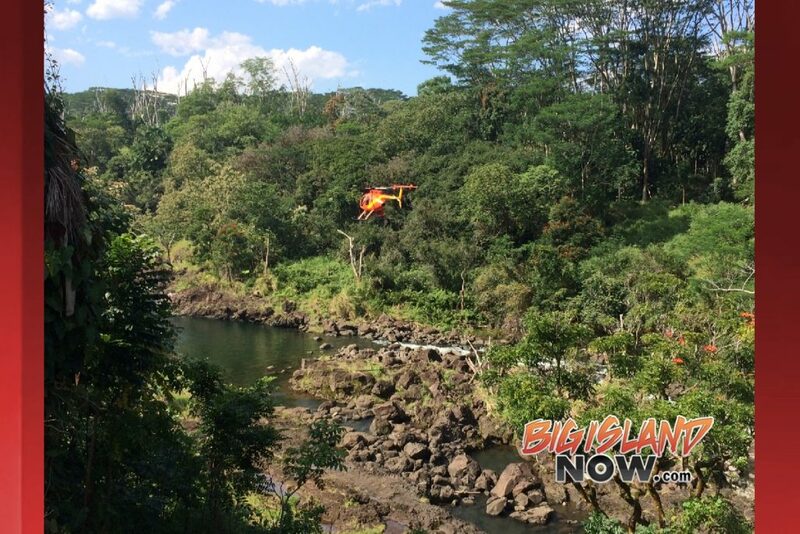 The man was able to make it to the riverbank but lost contact with the female. The Hawai‘i Fire Department continued their search for the woman that got swept down the Wailuku River from Pi‘i honua Falls. 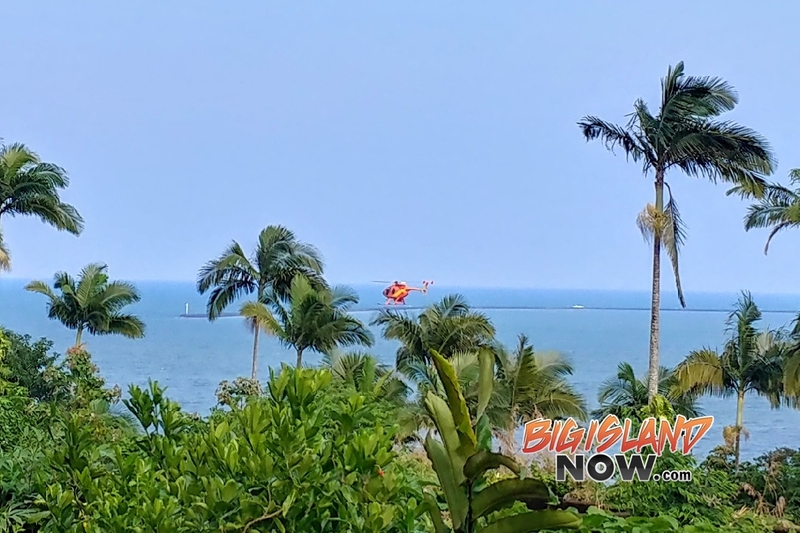 This morning, Tuesday, Jan. 30, 2018, a county helicopter was seen hovering just below the mouth of the Wailuku River while searching for a female who four days earlier was pronounced missing. Update Jan. 30: A search and rescue helicopter has been seen around Hilo Bay since early this morning. 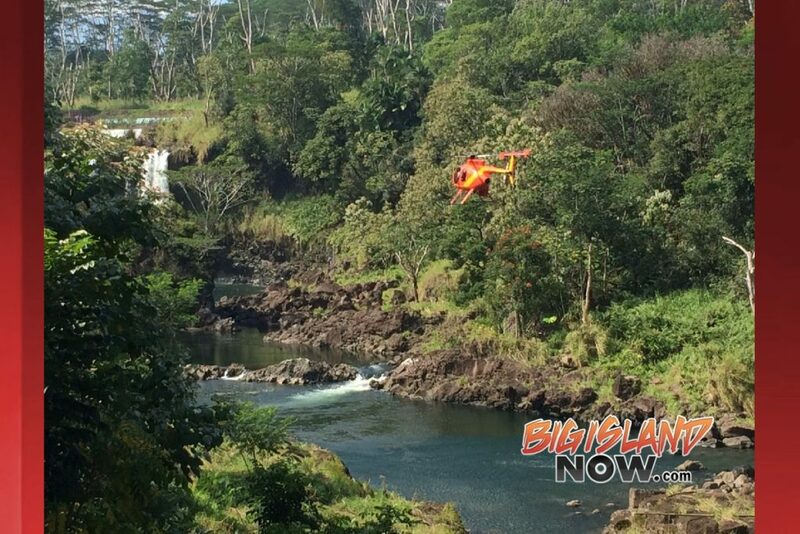 Sources say they are looking for the woman who was swept down the Wailuku River. 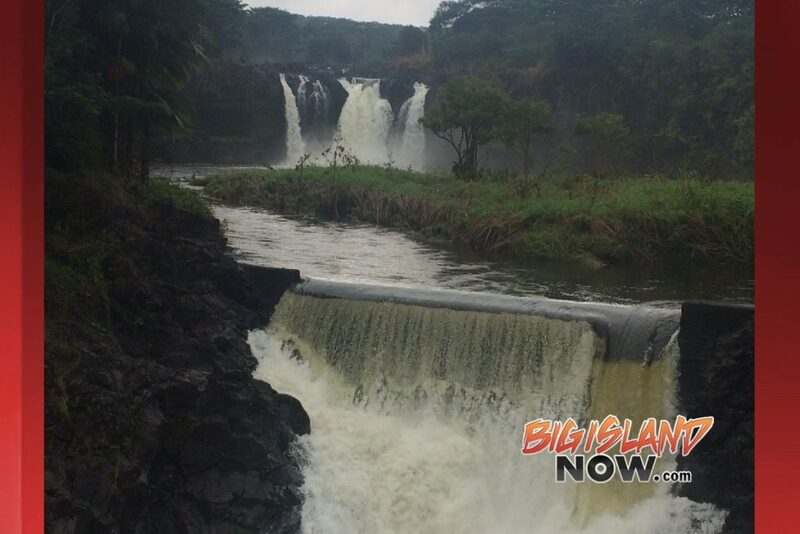 Previous Post: The Hawai‘i Fire Department sent divers into the water near Pi‘ihonua Falls on Saturday, however, heavy rains created a danger for the divers as another flash flood could have happened at anytime. 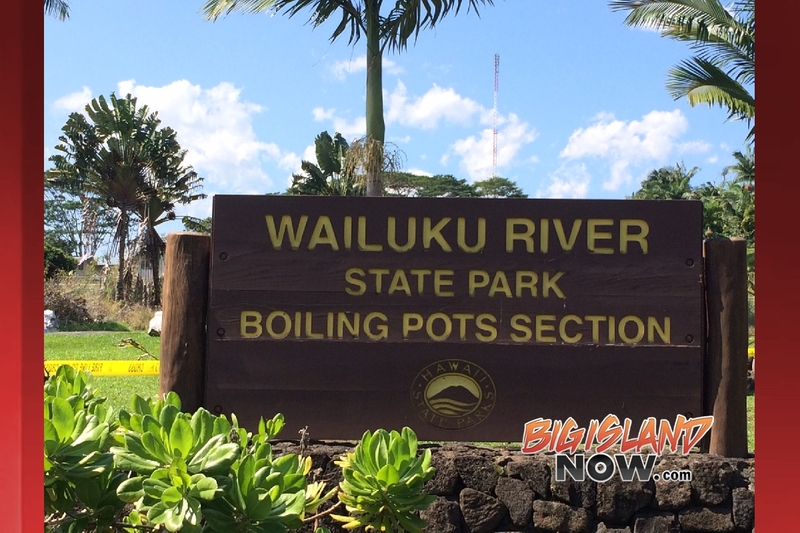 The fire department suspended their search at Pi‘ihonua Falls and moved their search down the river to the Boiling Pots area of the Wailuku River.